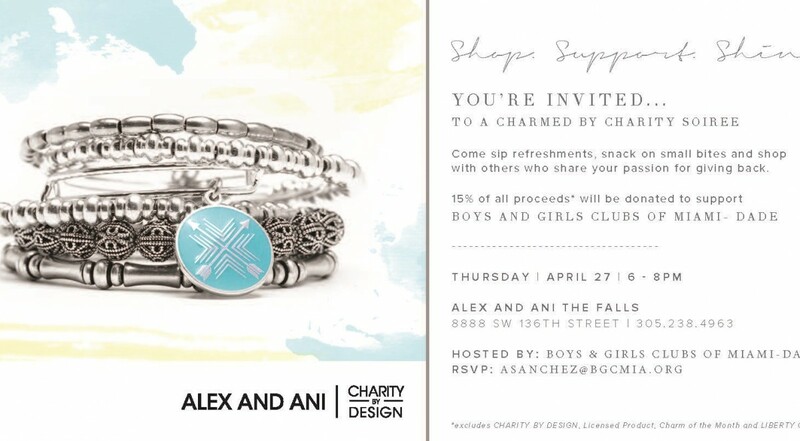 You’re invited to a Charmed by Charity Soiree with Alex and Ani at The Falls on Thursday, April 27 from 6:00 to 8:00 pm. Come sip refreshments, snack on small bites and shop! 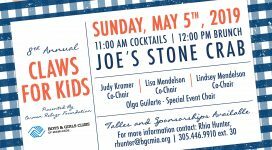 15% of all proceeds will be donated to support Boys & Girls Clubs of Miami-Dade.